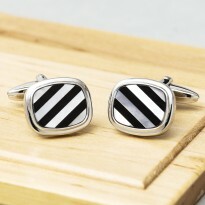 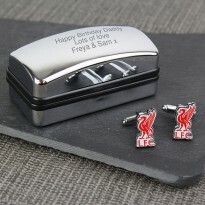 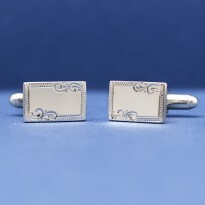 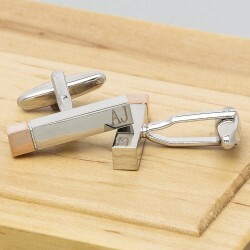 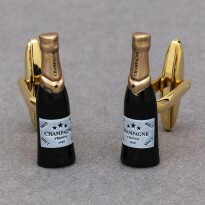 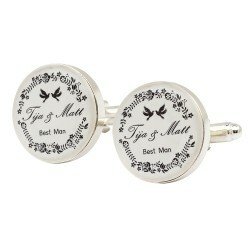 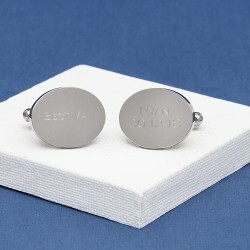 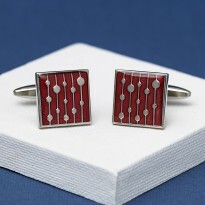 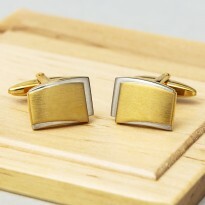 Personalised Wedding Cufflinks There are 183 products. 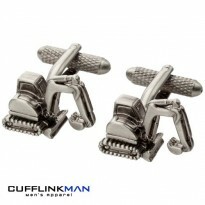 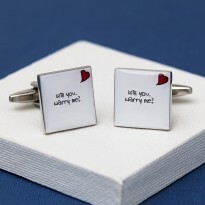 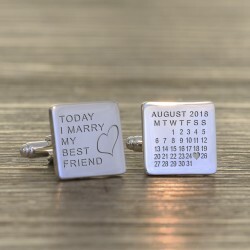 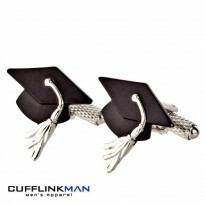 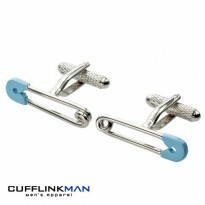 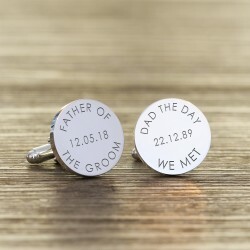 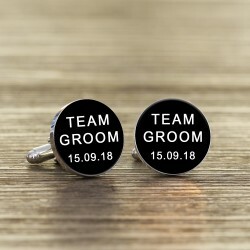 Make it extra special with Personalised Wedding Cufflinks from Cufflinkman.co.uk Celebrate your big day in style choose from our fantastic range of unusual personalised wedding cufflinks. 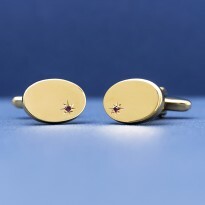 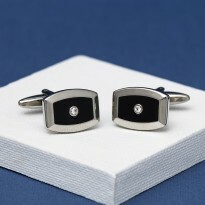 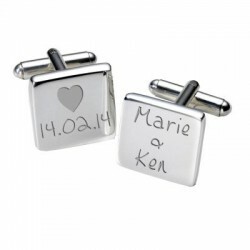 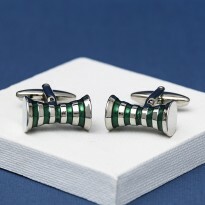 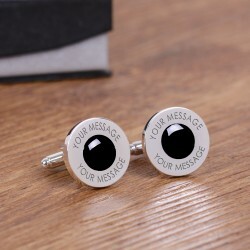 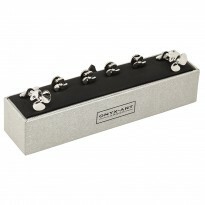 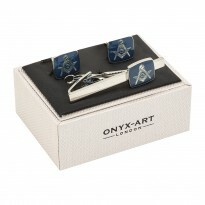 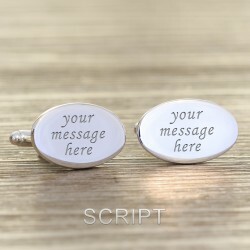 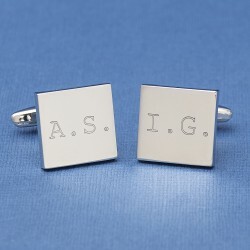 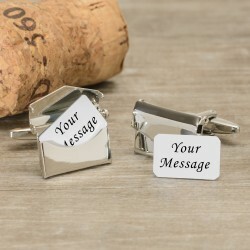 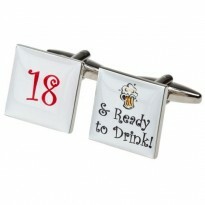 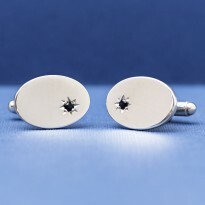 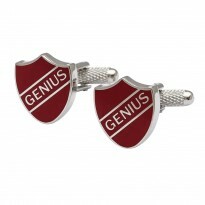 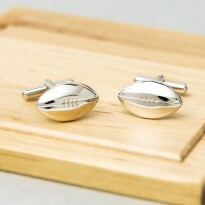 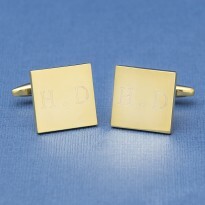 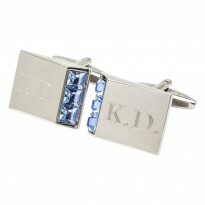 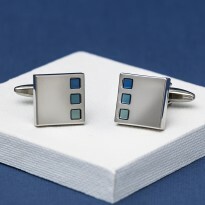 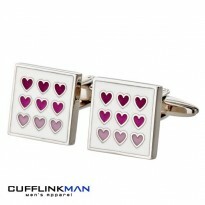 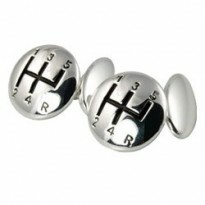 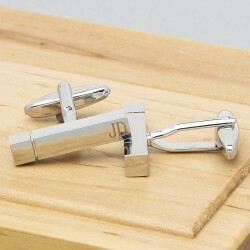 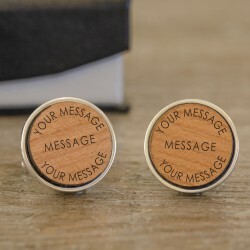 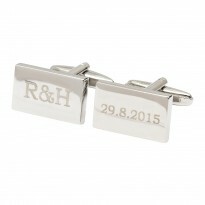 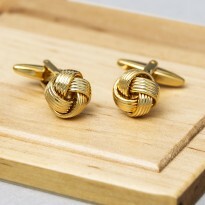 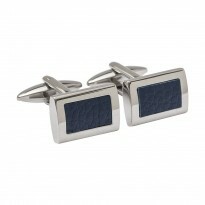 For those who want their special day their way, personalised cufflinks are a great choice. 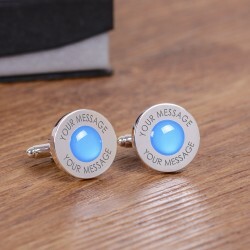 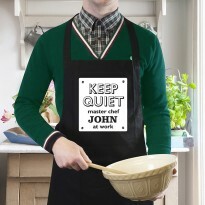 Choose a design and colour to match your wedding theme and then add your own personal message. 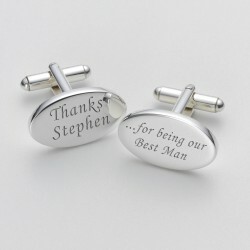 Personalised wedding cufflinks make great gifts for the wedding party and great wedding keepsakes. 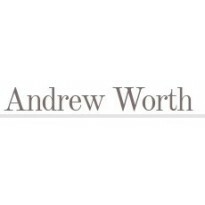 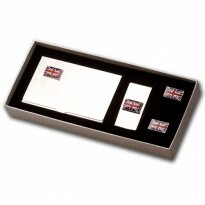 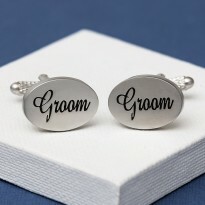 We have one of the largest ranges of personalised wedding cufflinks in the UK. 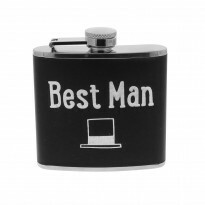 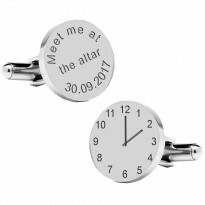 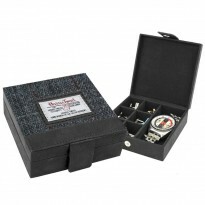 We’ve everything from photo wedding cufflinks to engraved wedding cufflinks, to time and date wedding cufflinks, to don’t be late cufflinks for the groom. 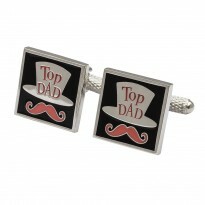 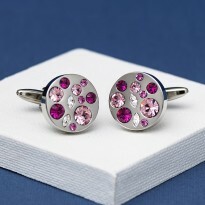 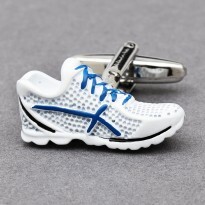 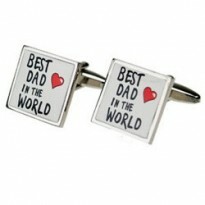 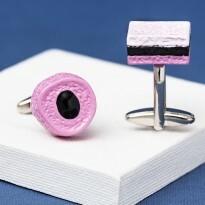 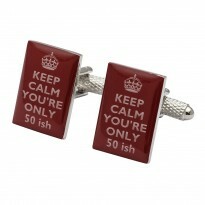 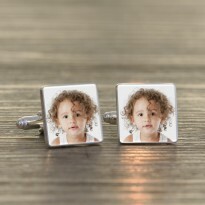 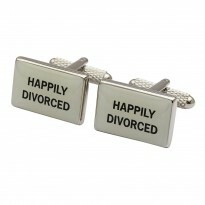 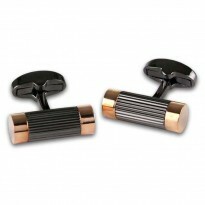 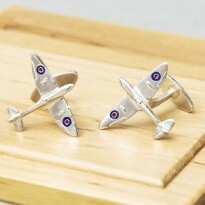 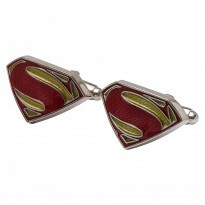 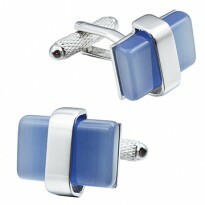 Our range of extra special Father of the Bride Cufflinks are really popular. 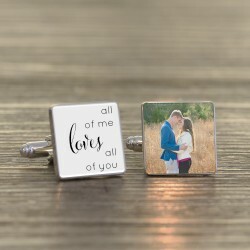 Personalised Wedding Cufflinks are extra special, a little bit different and are perfect wedding party cufflinks that they are sure to keep to remember your special day. 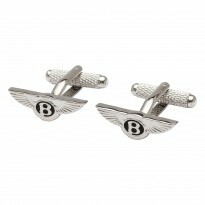 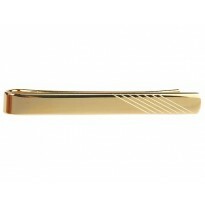 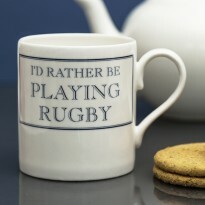 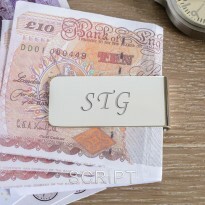 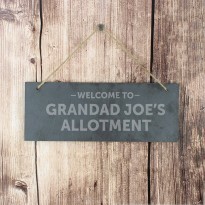 If you’re looking for something really special, then we can definatley help. 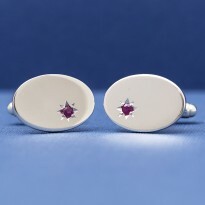 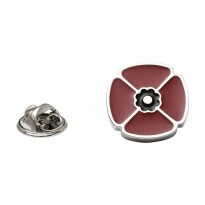 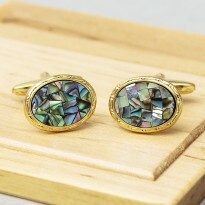 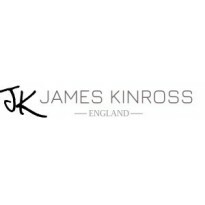 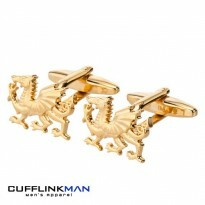 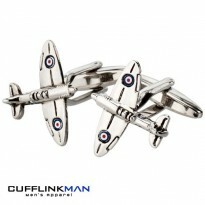 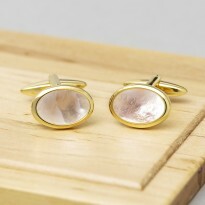 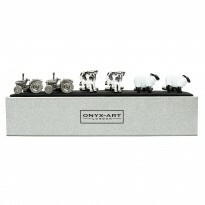 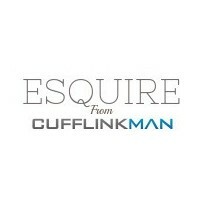 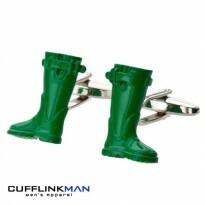 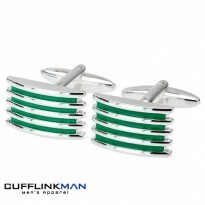 Our expertise with cufflinks means that we can also offer you a bespoke wedding cufflinks service. 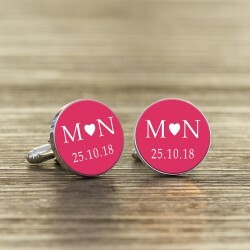 We can make cufflinks with particular colour themes, we can replicate your wedding theme design, we can create special design engraved cufflinks and much more. 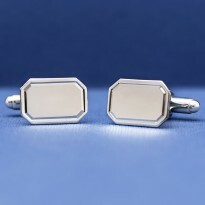 If you know exactly what you want but can’t find it anywhere, then give us a call on 01676 471 440 or email info@cufflinkman.co.uk and we’ll work with you to produce the perfect bespoke wedding cufflinks.